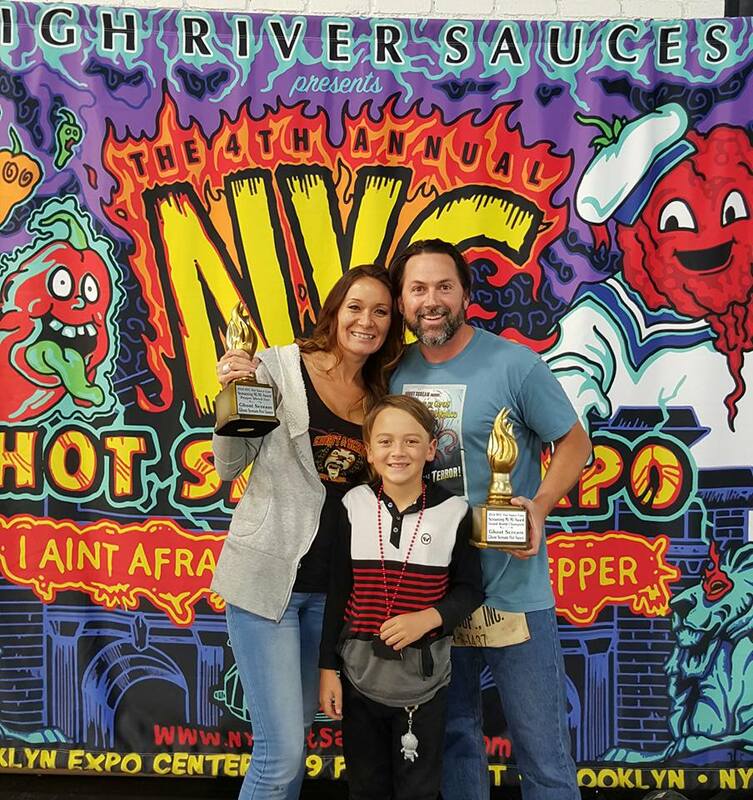 The NYC Hot Sauce Expo is proud to announce the 2016 Screaming Mi Mi Award winners. With hundreds of entries the winners were selected by blind taste test by New Yorks finest and brightest in the culinary industry. The panel consisted of chefs from FOX, CBS and Food Networks, Food Critics from NYC Newspapers, Bloggers, Magazines, Hot Sauce Retailers, and some of NYC’s Top Chefs. 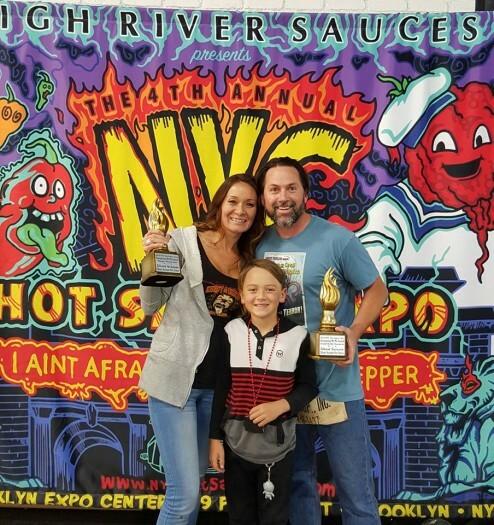 The Screaming Mi Mi Awards have been creating a large industry buzz within the Hot Sauce Community. Past winners have received features on TV, magazines, newspapers creating a profile that has lead for their product distributed by wholesalers and national retail outlets. This year’s top honors goes out to Ghost Scream Hot Sauce for winning the Grand World Champion. The panel of judges gave his Ghost Scream Hot Sauce the top honors of all entries. Here are your 2016 Screaming Mi Mi Award Winners.